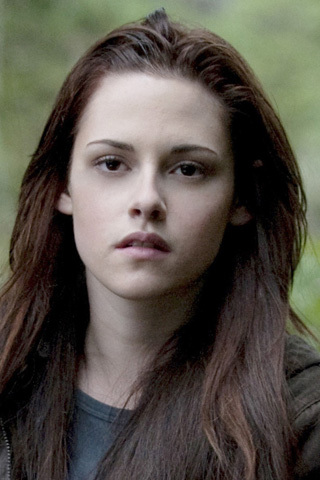 First Novels Club: Katy Perry & Bella Swan: Secret Critique Partners? *giggles* That is hilarious. Also? That video is weird. Like Gaga weird. Wow! How do you THINK of this stuff, Sara? This is so much fun. Thanks for the laughs. LOL freaking genius! I love it. It gets kind of weird at the lasers, haha, but otherwise? AMAZING! @Laina--I know, the video is super weird! I think what sets Gaga's videos apart, though, is that I'm pretty sure Gaga is making all of her own creative decisions, and Katy Perry isn't. @Joanne--Like I said, I didn't do the work--that was all Katy Perry. I'm glad you enjoyed it! Anyway, I'm amazed at how you pieced these two different forms of art together. Your brain is all kinds of awesome.